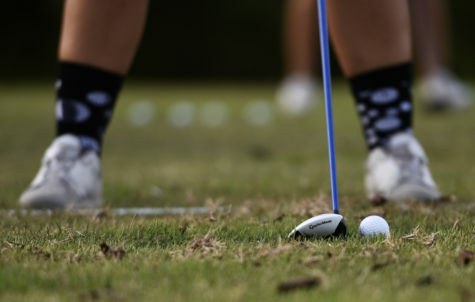 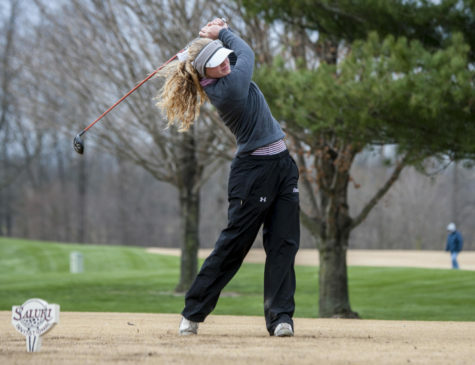 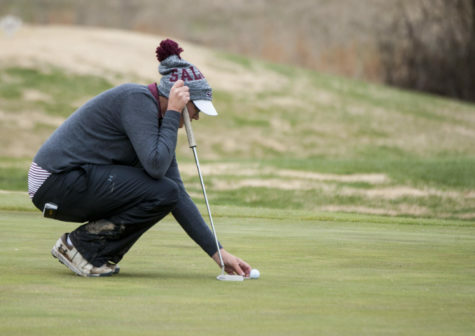 SIU junior golfer Peyton Wilhoit was named the Missouri Valley Conference Golfer of the Week for the fourth time this season, the league announced Wednesday. 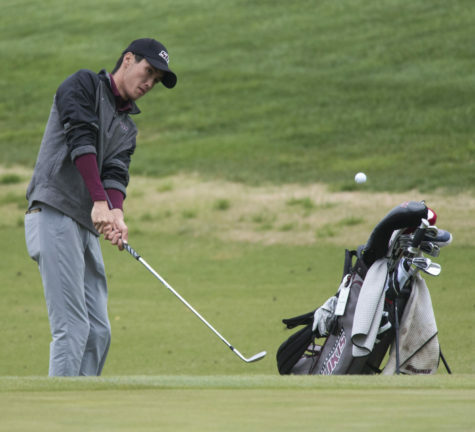 At the South Florida Invitational this week, Wilhoit finished in a tie for third place with a 3-over-par score of 219. 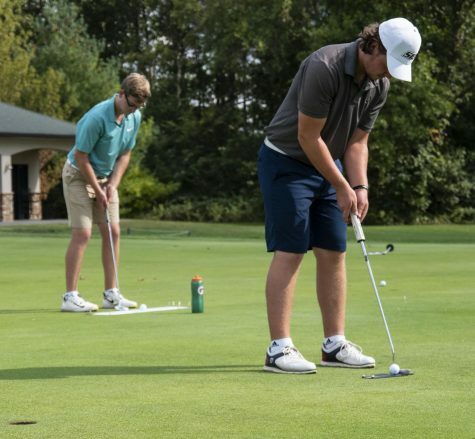 Only two strokes separated the junior from a tie for second and only three strokes stood between a first-place tie. 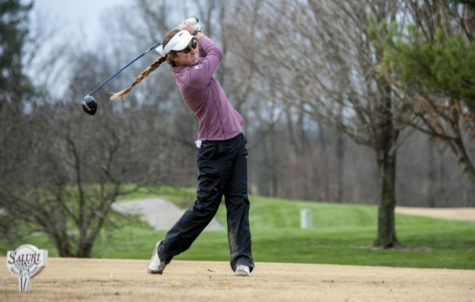 In the previous four tournaments, Wilhoit has placed in the top 10 of the individual standings. 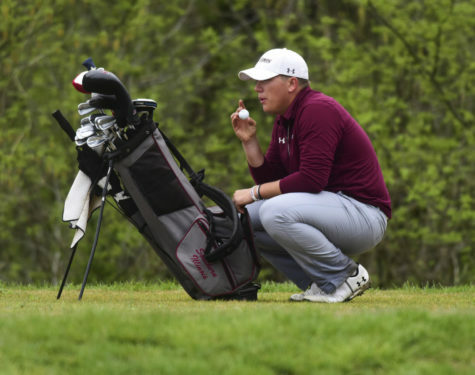 Now with five Golfer of the Week awards in his career, Wilhoit will have three more chances this season before the MVC Championships take place. 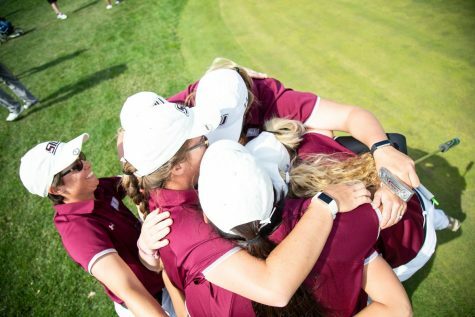 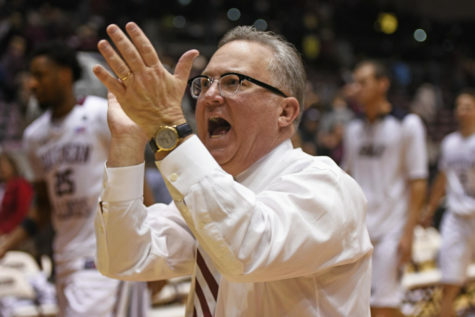 The Salukis will play their next round of competition at the William & Mary Kingsmill Intercollegiate in Williamsburg, Virginia on March 25-27.